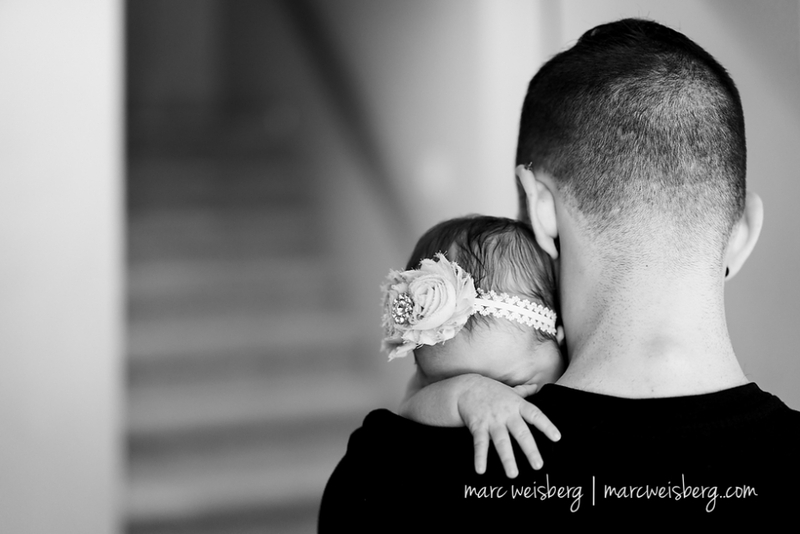 Irvine Newborn and Children Photographer: Last weekend had the opportunity to photograph Ashley and Vinny’s newborn and littles at their family home. I’d met Ashley & Vinny through my friend Debra Michelle Hiebert, an amazing event & wedding designer, this past November when photographing their wedding in Huntington Beach, CA. 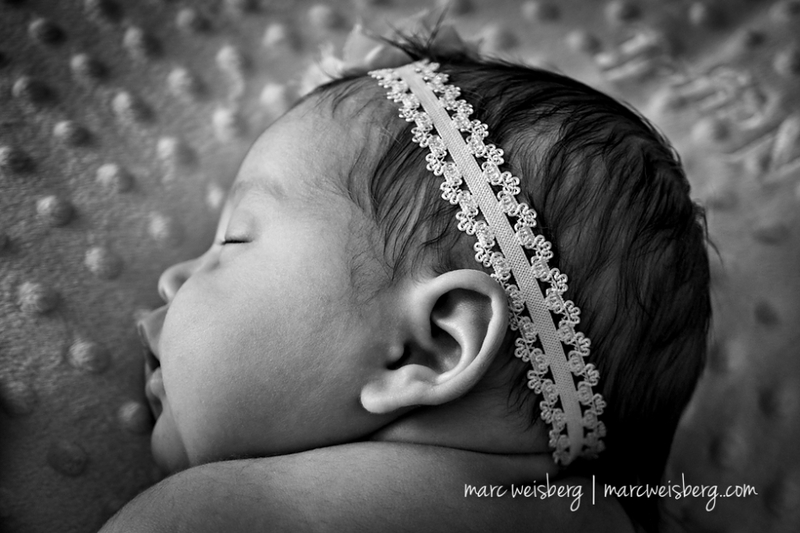 I have photographed allot of newborn babies over the years. But Rosalie is special. She’s perfect in every tiny way. This was one of the first times that a newborn slept through the entire session. Vinny has some kind of baby whisperer talent built in to his DNA. He cuddled with her and laid his hands on her and she just slept. Ashley’s been having some trouble with Colic but you’d never know it when I was there. How she is able to handle two littles and a newborn on a daily basis 24-7 is a practice in patience and Zen I will likely never know.